To reinforce our focus on sustainable product use, we have recently launched a new Green Choice brand for all our sugar cane and bamboo range of tableware and drinkware products. We will be continuing to add to this range, with the new brand being a sub-brand under the Emperor brand. 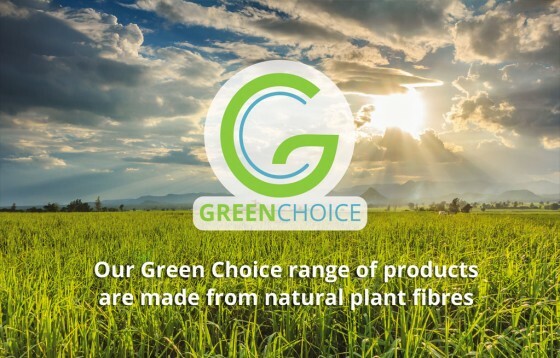 Link: The Emperor Green Choice range is profiled here.